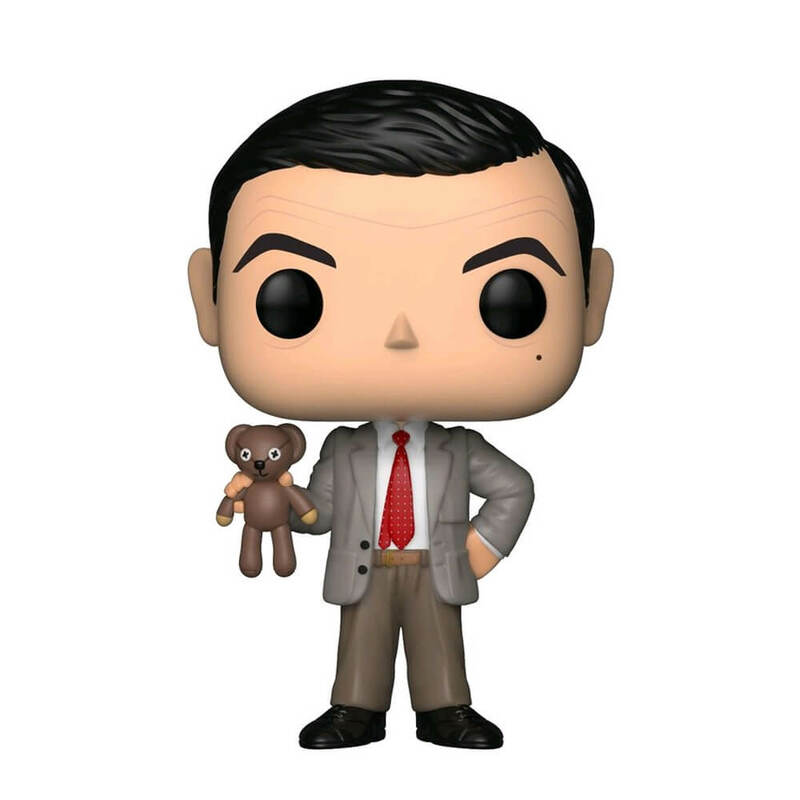 This hysterical Mr Bean Pop Vinyl Figure features Mr Bean in his iconic suit holding his beloved Teddy! Re-live those comedic Bean moments with this endearing stylised Funko Pop, the perfect addition to your collection. Life is a difficult challenge for Mr Bean, but buying a gift doesn't have to be... Here's to one funny situation after another!